I am a Master student of Computer Science at the Department of Computer Languages and Systems of the University of Seville, Spain. My current research involves structured information modelling. Agustín holds a MSc in Computer Science and he's currently a PhD student at University of Seville. His current research interests include web-scale link discovery and knowledge graphs. 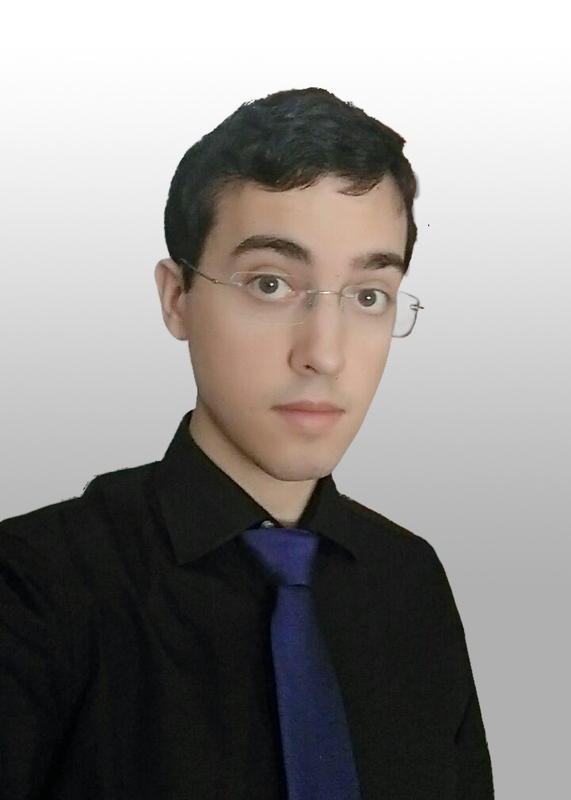 I am a PhD student of Computer Science at the Department of Computer Languages and Systems of the University of Seville, Spain. My current research interests focus on semantic Web of Data, Linked Data and Interlinking Algorithms. Fernando O. Gallego is a PhD Student of Computer Science at University of Seville. He leads R&D of Opileak, a social media analytics toolbox. Carlos is a PhD student in CS at the Department of Computer Languages and Systems of the University of Seville, Spain. His current research involves extracting information from the web, focusing on table extraction and record structuring.